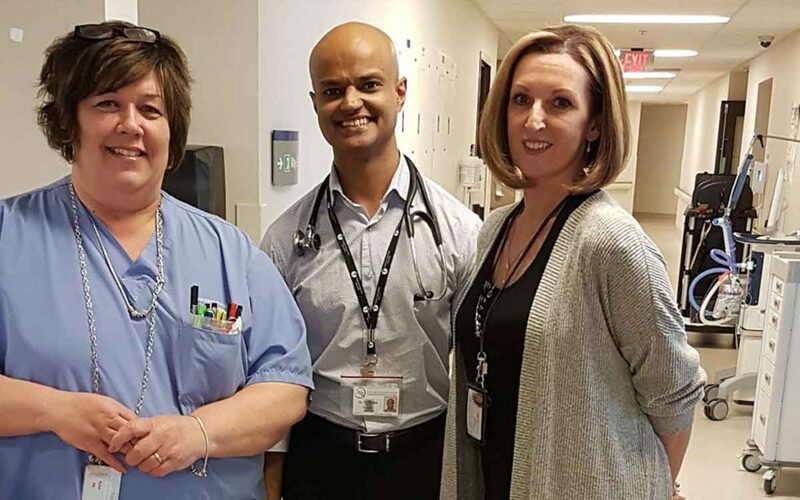 Today, the younger Vasan is now Dr. Vasan and he is not only the staff intensivist (provides special care for critically ill patients) at the Niagara Health System (NHS) but he’s also the organization’s hospital donation physician for the Trillium Gift of Life Network (TGLN). There’s still a lot of work to be done when it comes to getting people in Ontario to register as organ and tissue donors. Unfortunately the numbers just don’t add up. Despite the fact that about 85 per cent of Ontarians say they support organ and tissue donation, only 33 per cent have actually registered as donors. Niagara is around the provincial average. With over 1,600 people waiting for a transplant in Ontario alone and someone dying every three days while waiting for an organ donation, the registration numbers need to increase say experts. “We need to drive that number up so it matches with the number of people who say they support organ donation,” said Dr. Vasan. Between organs and tissues, one donor has the potential to save up to eight lives. One of the big hurdles is that Ontario has an opt-in system. In other words, a person has to specifically indicate that they want to be an organ donor. Spain and Belgium for example have an opt-out model and are world leaders in organ donation. 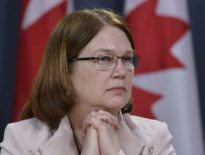 Recently as this week, NDP Health critic France Gélinas has re-introduced the Peter Kormos Memorial Act (Trillium Gift of Life Network Amendment), which would change organ and tissue donation in Ontario from an opt-in system to an opt-out system. The bill is named after former Welland MPP Peter Kormos, who was passionate about organ donation. Kormos died March 30, 2013. Another factor that can often prevent someone from registering as an organ donor is the perception that their organs aren’t good enough to be donated to another person or they are too old. Dr. Vasan, who has a specialty in internal medicine and a sub-specialty in critical-care, says people shouldn’t think that way. He points out, the oldest donor for tissue was 104 and the oldest organ donor was 92. To register as an organ donor or to confirm you are registered, visit www.beadonor.ca or visit Service Ontario.